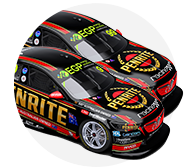 Erebus Motorsport has locked in its newest driver line-up, with Shae Davies set to share his #4 Commodore with Chris van der Drift in this year’s Pirtek Enduro Cup. 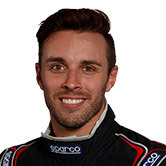 The highly experienced Kiwi has been based in Europe since the beginning of 2003 and holds three European Championships – in Formula BMW, Formula Renault 2.0 and International Formula Masters. His most recent championship came in Porsche Carrera Cup Asia last year, racking up seven victories, six pole positions and 10 podiums from just 14 races. Van der Drift currently races in the ADAC GT Masters in Germany and the China GT Championship. “I am over the moon to have signed with Erebus, it has been a dream for many years to try and secure a drive and this is a great way for me to get my feet in the water,” he said. Despite next week’s Sandown event being his Supercars debut, Van der Drift is no stranger to the world of Supercars, having raced New Zealand SuperTourer’s in 2012, then joining Brad Jones Racing for a test day late 2014. 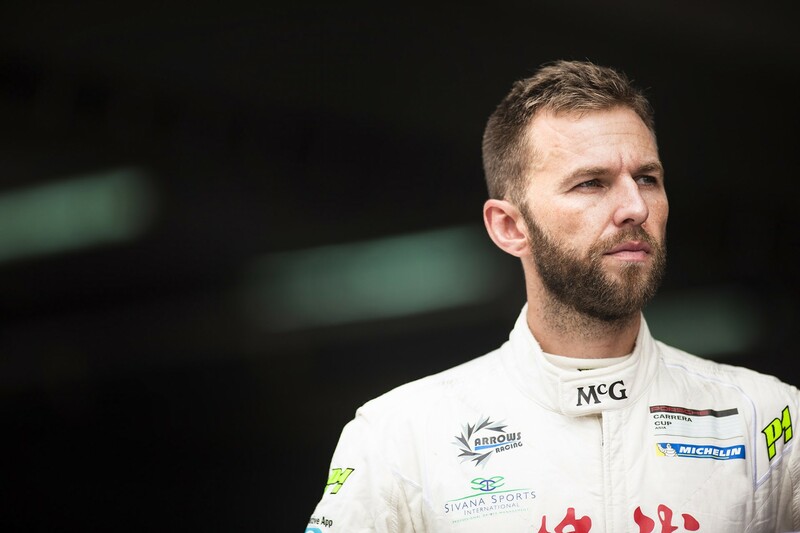 “I have been racing outside of Australasia nearly all my career and have always said I would love to come back and carry on my career in Australia in the Supercars Series,” he said. Van der Drift praised his sponsors Gotzinger Small Goods and McGregor Clothing for their help in securing the drive. “I would probably say I’ve been trying to break in for about three years now, so it’s great I will be able to experience it,” Van der Drift said. “I jumped into the V8 SuperTourers a few years ago which was great fun, and I managed to test with BJR in 2014. “Both cars were very different than what I have been used to but I love how much you have under your right foot. Erebus Motorsport’s General Manager Barry Ryan believes the 30-year old is the right man for the job. “We wanted someone we knew could get in the car and do the job,” Ryan said. “We are very excited to have him as part of the team, Chris is well regarded around the world and brings a lot of experience to the table. “I’ve heard his name mentioned to me by many highly regarded drivers, including Craig Baird who came second to him in the Asian Carrera Cup last year. Greg Murphy then introduced me to Chris at Sydney Motorsport Park last month and couldn’t speak highly enough about his credentials and professionalism. Van der Drift will drive alongside Davies at the Wilson Security Sandown 500, Supercheap Autp Bathurst 1000 and Castrol Gold Coast 600. He will have his first steer of the Erebus Commodore at the team’s test day at Winton Motor Raceway next Tuesday.